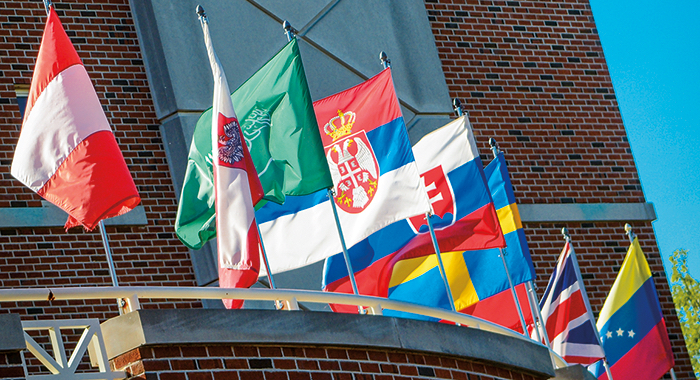 For many years, SNC has partnered in a major national lecture series on current issues in global affairs. This year, for the first time, admission will be free. For the first time ever, the annual Great Decisions Lecture Series at St. Norbert College will be free to all. Coordinated by the college’s Center for Global Engagement (CGE), this eight-part lecture series begins in early February and will give the college and members of the community a chance to learn and discuss global affairs that currently affect the United States and other nations around the world. Since 2001, the Great Decisions series has been offered on campus through a national program run by the Foreign Policy Association (FPA), and St. Norbert is one of only a handful of Wisconsin centers for this dedicated lecture series. This year, the series will focus on critical global and national issues that include trade, cyber geopolitics and the worldwide refugee crisis, among others. Each lecture begins at 6:30 p.m. and typically lasts an hour, with 40 minutes for the speaker and 20 minutes for a Q&A session. Wednesday, March 27, 2019, Nuclear Negotiations: Back to the Future? All lectures, unless otherwise stated, will take place in the Fort Howard Theater in the F. K. Bemis International Center at St. Norbert College. For more information, visit the Great Decisions Lecture Series website. Great Decisions is one of the country’s most comprehensive discussion programs highlighting global issues. New topics are chosen by a panel of experts each year. The first discussion group occurred in Portland, Oregon, in 1954; from that point, the initiative steadily grew into the nationally known program with tens of thousands now participating every year across the United States. Robert Kramer (History) is the first speaker in this year’s Great Decisions Series at SNC. His talk will focus on some of the issues affecting the Middle East and their impact globally. 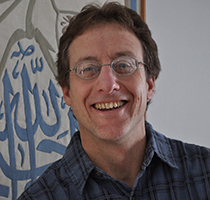 Kramer has been with St. Norbert College since 1989 and teaches history courses focusing on the Middle East and Africa. An expert in the 18th- to 20th-century social history of Sudan, he also specializes in issues of identity change, social integration and Islamic messianic thought. Kramer obtained his undergraduate degree in history from Bard College, his M.A. degree in Middle East Studies from the University of Chicago and his Ph.D. in African History from Northwestern University. He studied Arabic at the American University in Cairo.